Young or old, there’s no exemption when it comes to diseases, especially in heart disease. 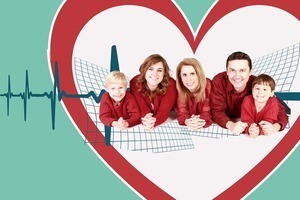 Preventing heart disease is one of the best choices you can have for the rest of your life. This is one of the most common reasons why people die early. It may not be the top priority for you, but at least remind yourself always. There are many ways to avoid it, as you long as you are willing to follow some healthy tips. Do you take care of your home? Probably Yes. Do you take care of your family? Of Course. Do you take care of yourself? We are not sure. Do you take care of your heart? Probably Not. 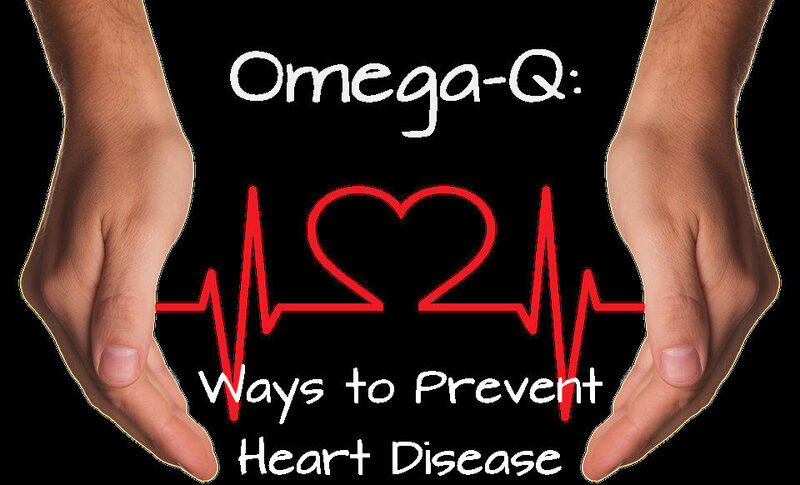 These questions will help you understand what are the best ways to prevent heart disease. If you want to live longer and healthy, check the below list. One of the most important thing in preventing heart disease is to control your weight. Adults sometimes monitor their healthy weight by using weight and height to compute a number called the “body mass index” (BMI). You will know the amount of your body fat in BMI. Overweight is a BMI between 25 and 29.9. Normal weight is a BMI of 18 to 24.9. Experts recommend exercising 30 minutes most days of the week to maintain your body weight. You have to balance everything in your body. Eat healthy foods and exercise are a big help for your weight loss journey. Sometimes you think stress is nothing, but it’s a big cause of heart disease also. Stress affects people in many ways. If you do not know how to manage it, it will be very dangerous. If you experience stress, you usually feel sleepy, headache and pain – by this your body will be exhausted. Chronic stress can affect your heart to work harder which cause heart disease. There are many ways to reduce stress. You can divert your attention to do something you love like watch movies, play games, hang out with friends, bonding with family, going to the beach or talk to your loved ones. You can one of the most effective ways which are Yoga. Yoga can relieve you from stress by performing relaxation exercises and breathing techniques. High blood pressure can increase the risk of having heart failure. It can increase stress on your cardiovascular system. What you can do to lower your blood pressure? There are some people that have naturally high blood pressure. You may consult with your doctor about that case. Follow their instructions and take all medications provided. It is not easy to detect high blood pressure. If you are unsure or unaware, do not hesitate to consult the doctor. Parties? Birthdays? Bonding? We couldn’t help but drink right. It is okay but reminds yourself not to drink too much. Moderate drinking is good but too much is bad. Do you think smoking is just bad for your lungs? You’re wrong! It is also bad for your heart. Not many people know about this. Yes, it is difficult to stop, but trying will be a big help. Turning away from smoking is one of the most crucial steps to prevent heart disease. The effects of quitting smoking are very fast. 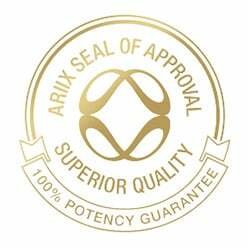 Your blood pressure will have a sudden decrease, your circulation will improve, and your oxygen supply will increase. By these changes, it will boost your energy level and can maintain our active body. Living a healthy lifestyle is one of the most effective ways you can prevent heart disease, heart attacks, and other known cardiovascular disorders. In addition, preventing heart disease should always be a priority whether you’re in your 20s or in your 60s. Supplements can be of great help in having a healthier heart. 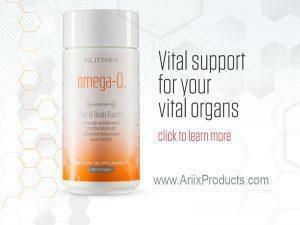 Omega-Q by Nutrifii has a balanced combination of fatty acid and CoQ-10, containing the highest quality of Omega fatty acids, which have been shown to improve heart health, brain function, and sense of overall well-being. Superfood: What does it do to our body?